Arkansas winter weather. 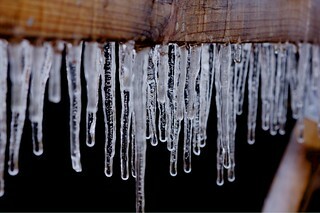 Freezing rain. Makes pretty icicles.